Great News!! Our 2019 RS Royal robotic mowers are now available for purchase in California! Welcome to an entirely new mowing experience. 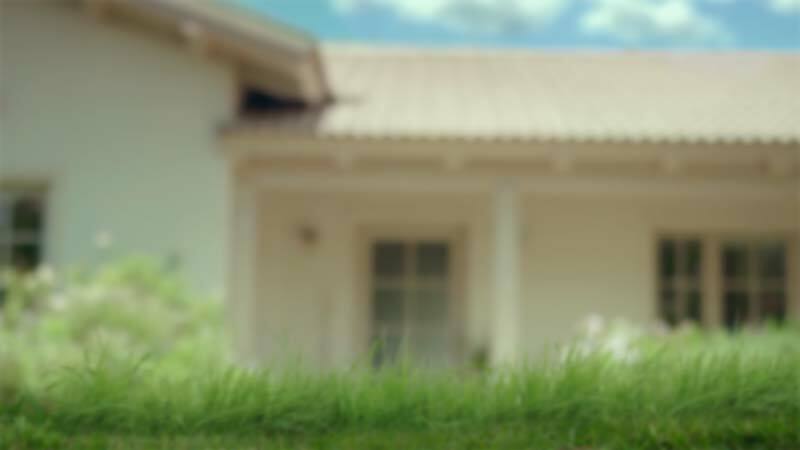 Robomow’s friendly home lawnmowers fit effortlessly into your lifestyle and, most importantly, your yard. Designed to provide the easiest, most convenient and least time-consuming mow ever, Robomow remote lawn mowers are lawn-friendly, user-friendly, and family-friendly! With over two decades of experience in the robotic mower industry, today’s Robomow self-mowing lawn mowers are strong, fast, and unbelievably easy to use! Sharp blades make for cleaner cuts and promote a healthier lawn. The grass really is greener on the Robomow side of the fence. No more sacrificing precious weekend hours to cut the lawn. Robomow makes lawn care look as easy as it should be. Advanced maneuverability, extended battery life, and the option to control your mow with our easy-to-use app. PIN code, Child Lock system, and automatic stop features protect the ones you love the most for the ultimate peace of mind. Robomow automatic lawn mowers consistently rate high on performance. Which Robomow is for you?